Using our in house printing facilities, we are able to customise most of our products to match your corporate branding. The different methods used to achieve this include, silk screen printing, embroidering, digital printing and CNC engraving. 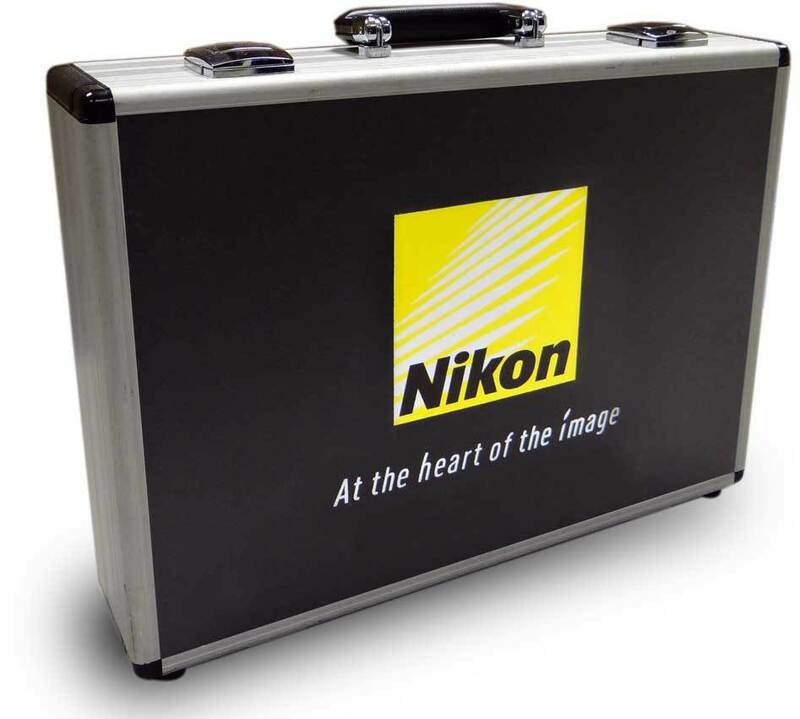 A variety of case colours are available for flight cases, moulded plastic cases and padded bags, to ensure the customisation of cases meet your corporate branding. We accept artwork in all major graphic formats including JPG, EPS AI and PSD. We also accept customer designs supplied CAD, in all major formats including AutoCAD DWG, DXF, Solidworks, STP and IGES.